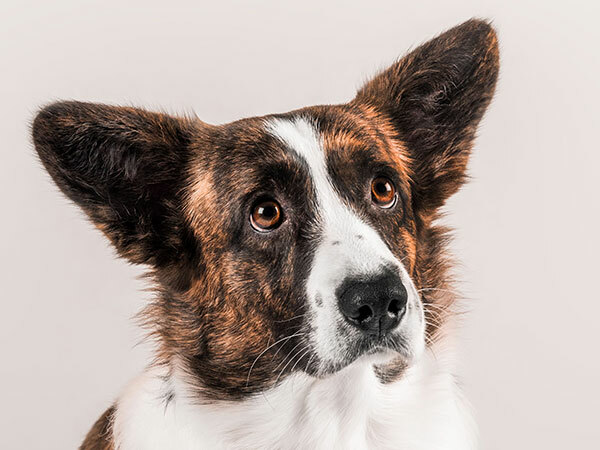 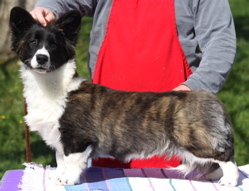 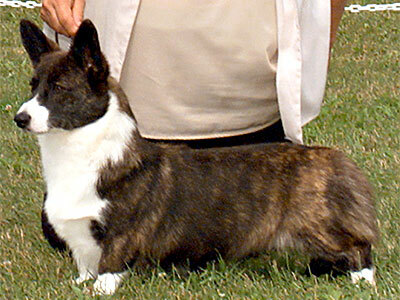 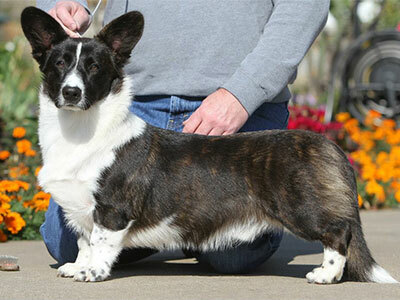 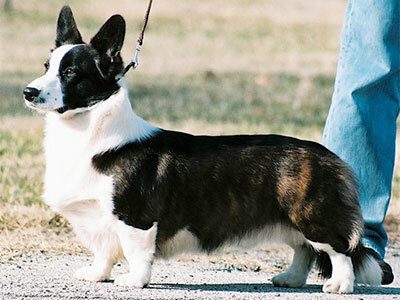 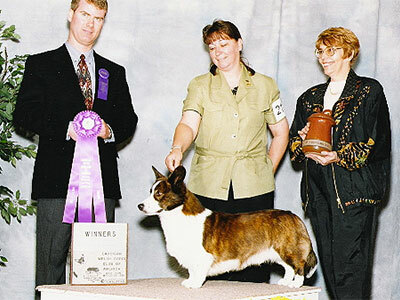 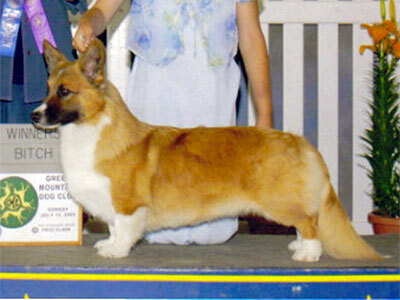 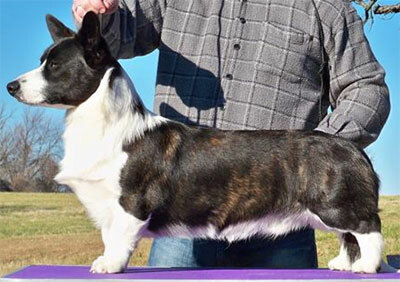 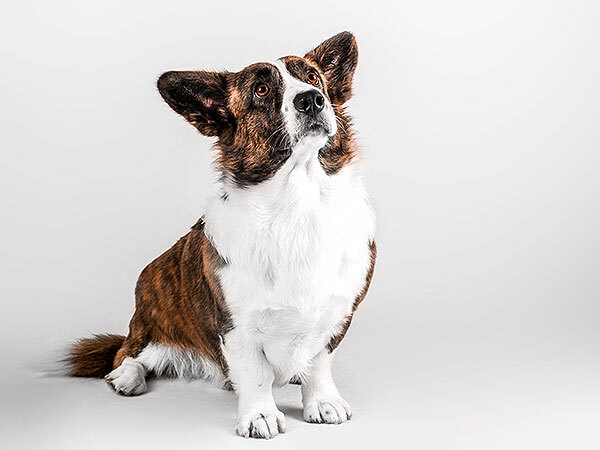 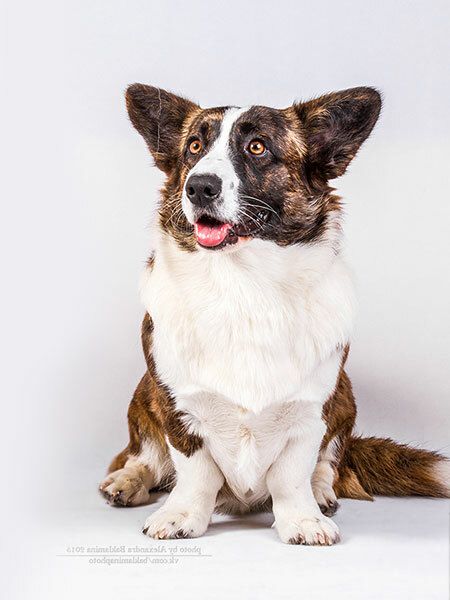 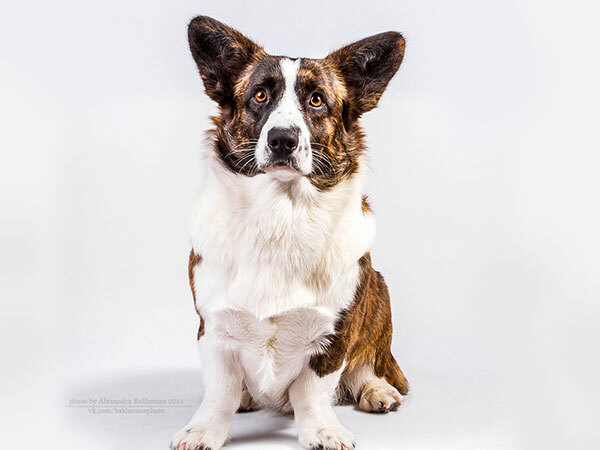 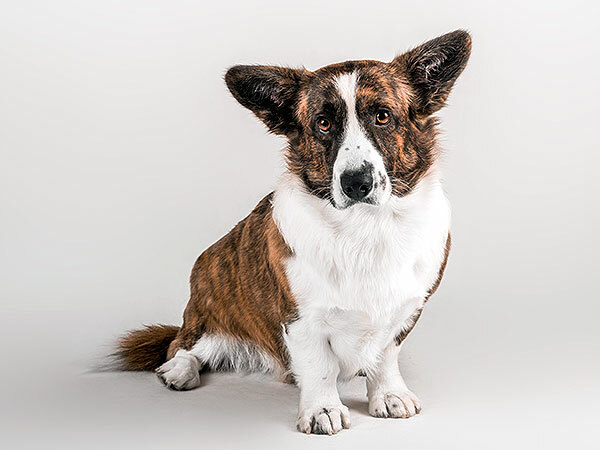 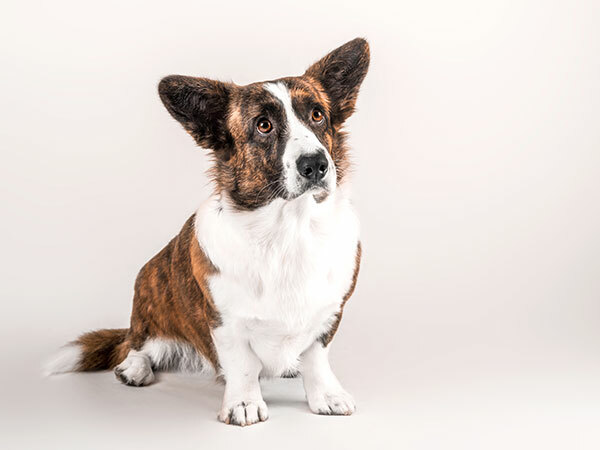 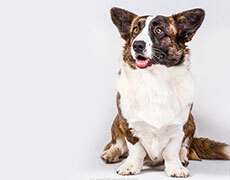 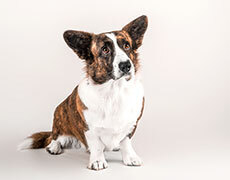 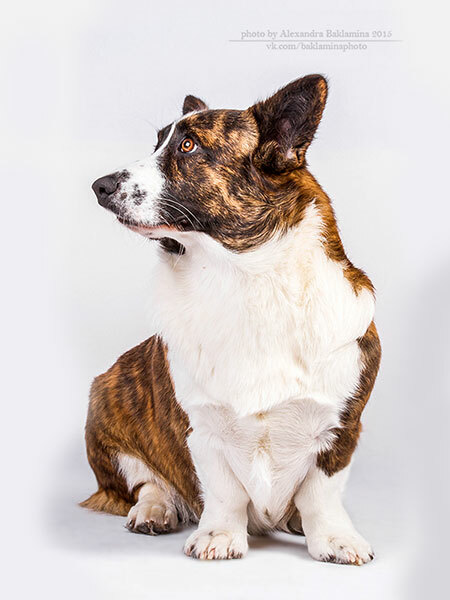 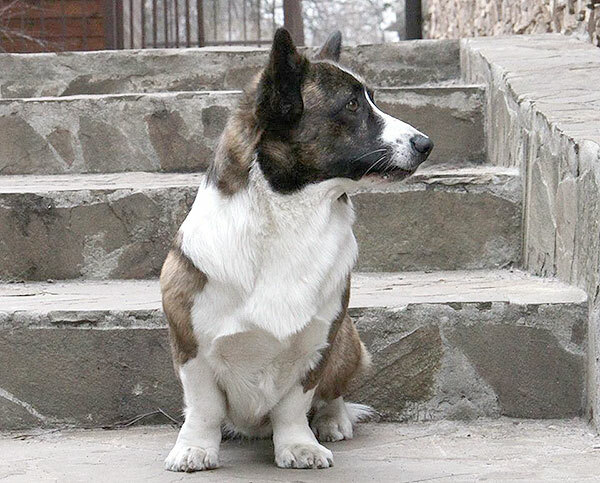 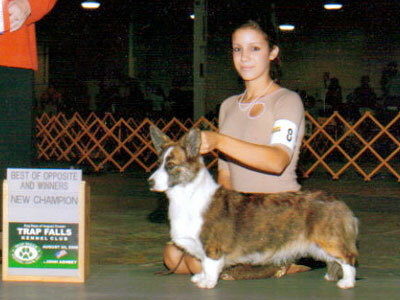 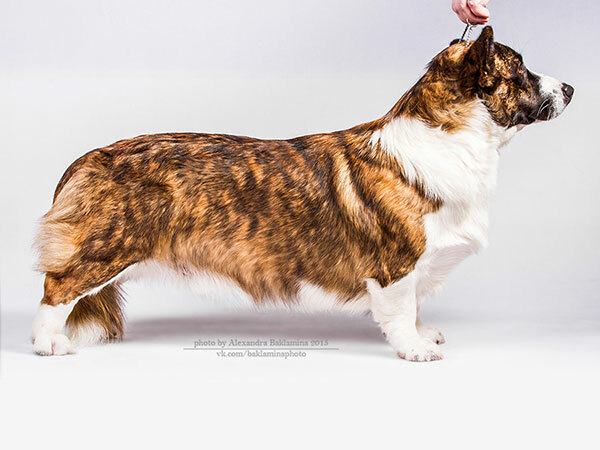 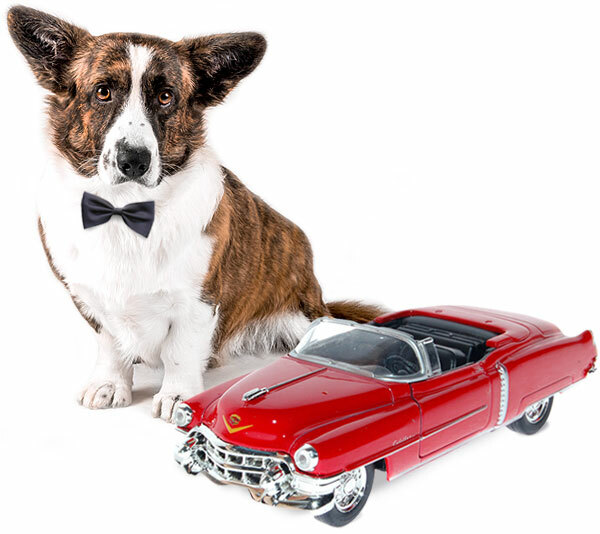 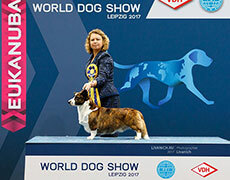 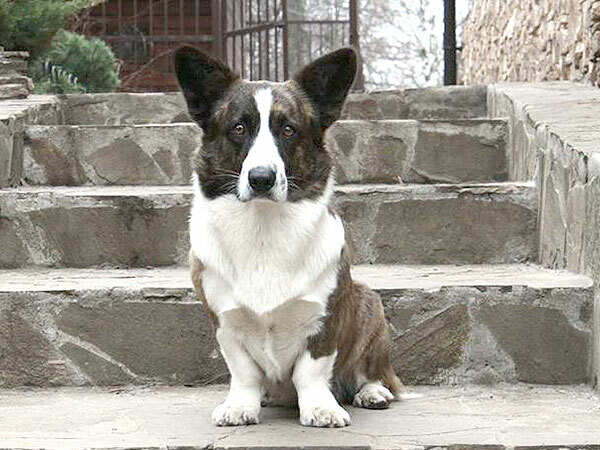 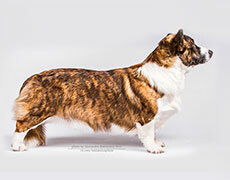 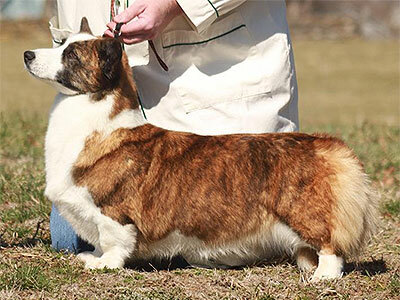 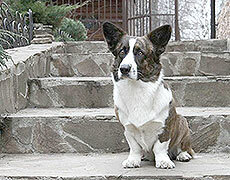 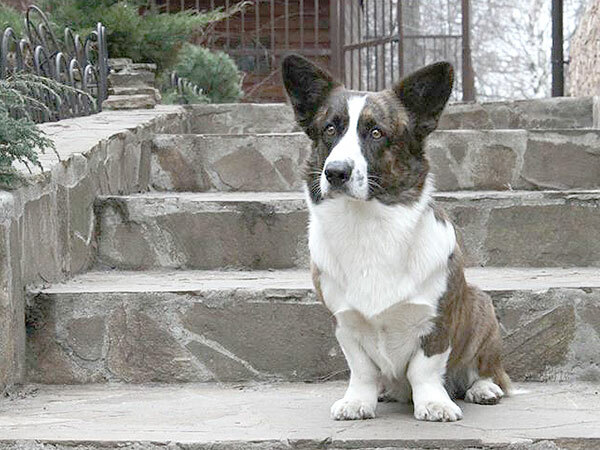 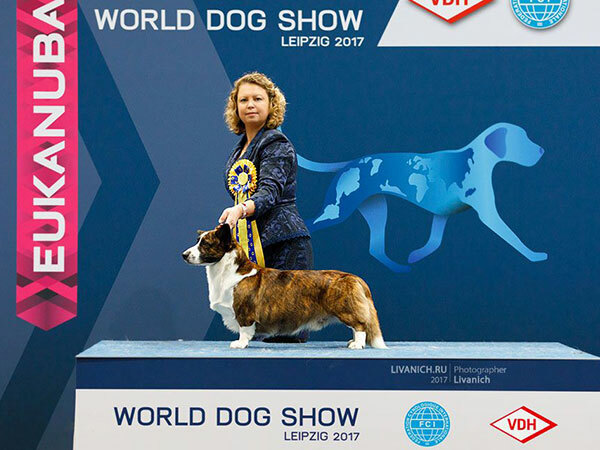 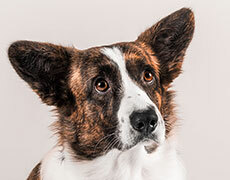 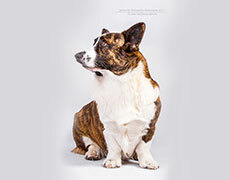 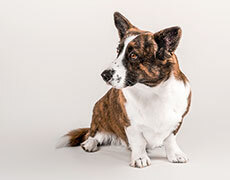 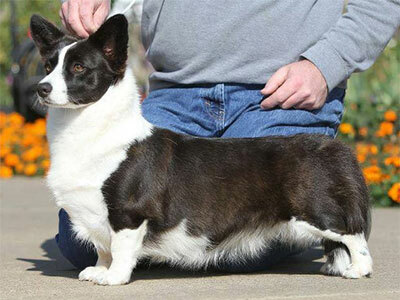 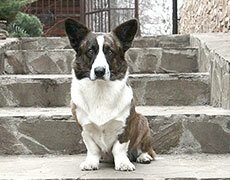 Welsh corgi cardigan Pluperfect Merrymoon PATHFINDER, Moscow (Russia), Russia. 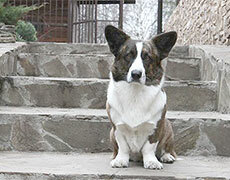 Nicholas is happy to welcome you at his web-page! 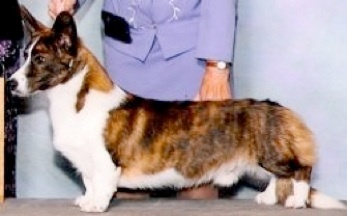 I come from the USA and my official public names sounds very cool — Pluperfect Merrymoon PATHFINDER. 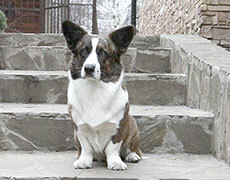 Nicholas is my home-name, or rather Sir Nicholas. I am a serious pal, very self-dependent. 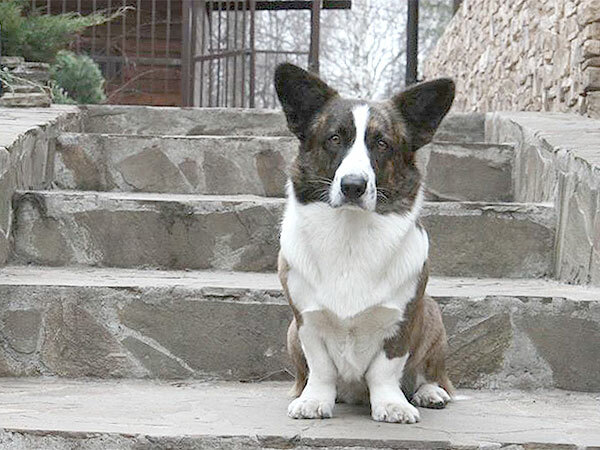 Solid, steady and reliable — that is all about me. 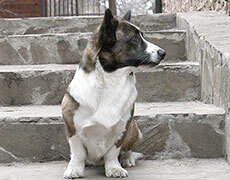 I prefer to think first and only then act. 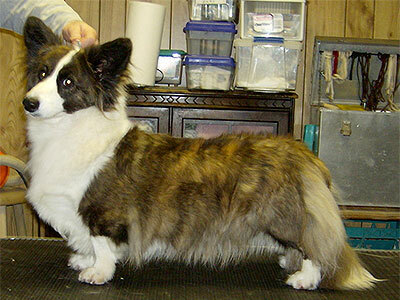 I think that is another merit of mine. 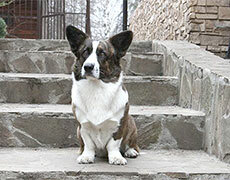 I do like noisy parties however. So I would never reject some good fun.